As we gear up for PADI Women’s Dive Day, July 21, 2018, there are many ways to participate. 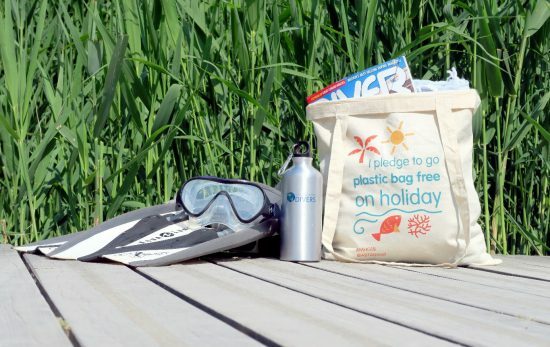 Whether it’s joining a local event, saying no to straws or simply picking up trash on the beach, here are some ways you can help. An estimated 16 billion pounds of plastic enter the ocean each year. Seven days a week, 4Ocean hires boats and cleanup crews to remove those plastics. They also host cleanups on the coast and offshore. For those of us that can’t make the journey, the purchase of one 4Ocean bracelet contributes to the removal of one pound of trash from our oceans. The unisex design is adjustable, made from recycled materials, and a small way to make a big impact. Last September, 2.3 million straws were removed from Seattle’s waters alone. Thanks to Lonely Whale, they’ve not only created a global goal to remove 500 million plastic straws from U.S. waters, but they’ve also conducted a citywide takeover encouraging Seattle businesses to use marine biodegradable straws instead of plastic. Every product that goes down the drain eventually makes its way to the ocean. Unfortunately, many cleaning products deposit harmful chemicals along with them. Choose shampoos, conditioners, body washes, and sunscreens that are biodegradable, free of aquatic toxicity and safe for the reefs and marine life. Ocean-safe lines like Stream2Sea are tested for water safety, come in a variety of options for different skin sensitivities, and offer full coverage from long days on the water. Check out this list of natural sunscreens that are great for diving. Project AWARE and PADI have been partnering for ocean protection for 25 years. Need a new C-card? 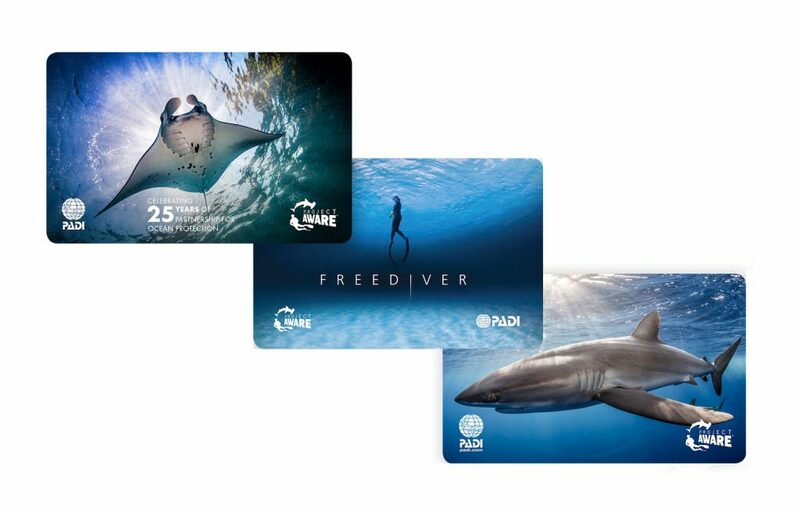 100% of the donations for Project AWARE’s new PADI limited edition card support ocean conservation as well as the manta ray – currently at risk for overfishing. PADI dive operators offer conservation minded specialties such as the Project AWARE Specialty and AWARE® Shark Conservation. To further ensure the protection of local reefs and marine life, many dive communities host activities specific to their local area whether it be beach cleanups or Dive Against Debris® events. Check out Project AWARE for an event near you. 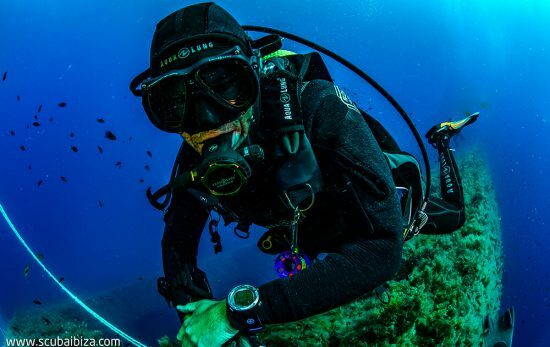 Haven’t signed up for a PADI Women’s Dive Day event yet? Find an event near you here.